Rain kept people I’m meeting from arriving on time, so here I am taking a few pics while waiting. Shot, transferred to my phone and uploaded without any edits, I just love how this Voigtlander lens and Sony body renders its colors. Filed under Street Photography. Tagged as 15mm, A7SII, Sony, Super Wide-Heliar, Voigtlander. 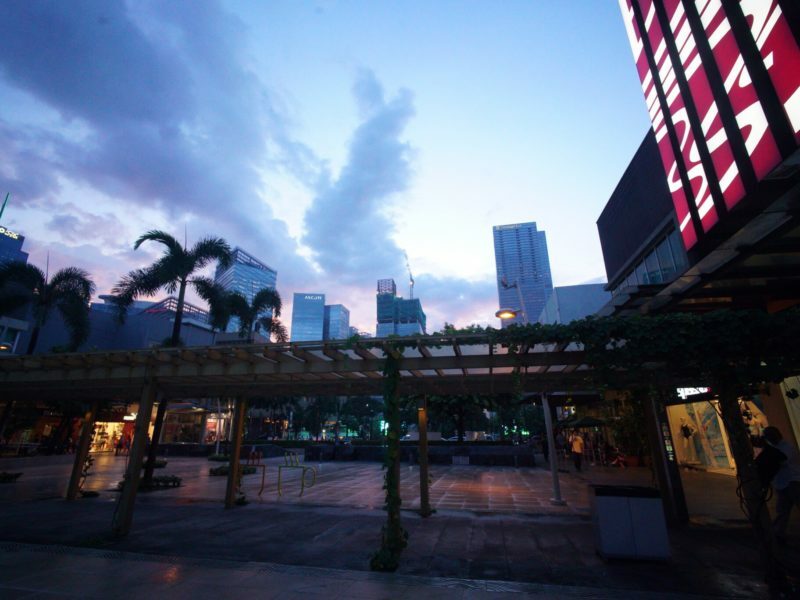 Please leave a Comment on Bonifacio High Street, BGC Taguig.